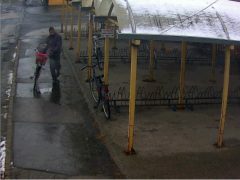 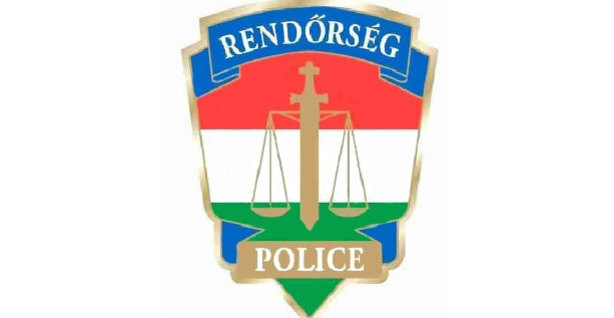 The Kecskemét police are looking for an unknown man who stole a bicycle from the bicycle locker of a public institution. 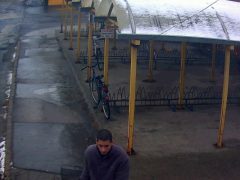 According to the available information, an unknown man walked into the bicycle locker of public institution in Kecskemét and stole a Csepel bicycle. 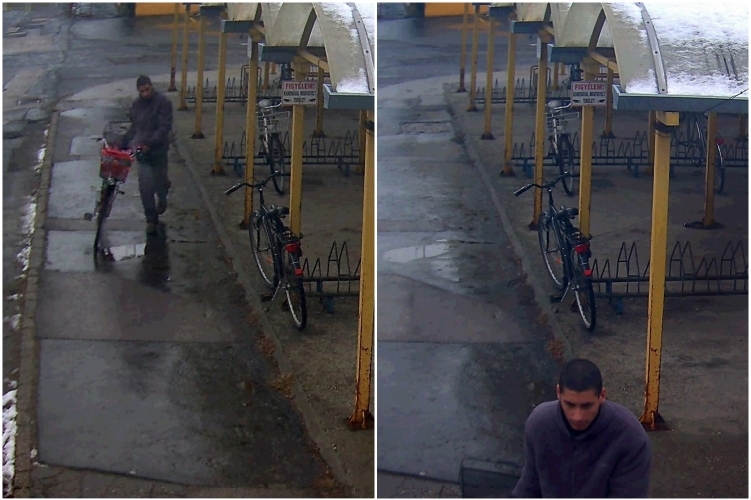 Kecskemét police ask if anyone has valuable information about the identity and the whereabouts of the perpetrator, please call 06-76/513-356, 06-80-555-111, 112 or 107.